"Only 20 of the bikes will be produced." Guess watt some "limited edition" bike will be worth a year from now. Telangana Today is a registered English language newspaper. It was launched on Dec 15, 2016. The paper aims to mainly focus on politics and developments of Telangana state. 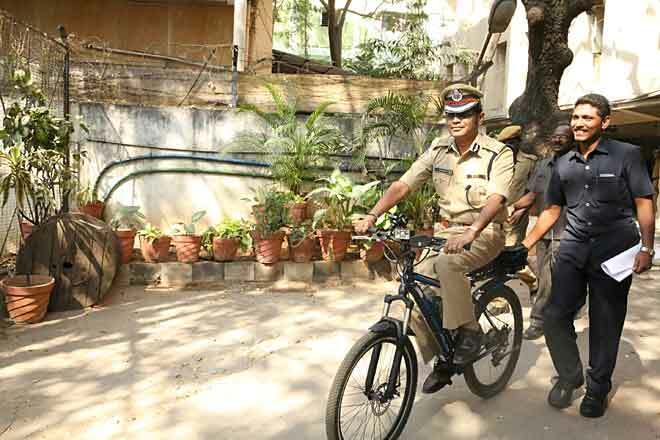 Telangana is a state in southern region of Republic of India. It is situated on the centre-south stretch of the Indian peninsula on the high Deccan Plateau between the Aryan north and Dravidian south. It is the twelfth largest state and the twelfth-most populated state in India in India with a geographical area of 112,077 km2 (43,273 sq mi) and 35,193,978 residents as per 2011 census. On 2 June 2014, the area was separated from north western part of Andhra Pradesh as the newly formed 29th state with Hyderabad as its historic permanent capital. Scoop Publishing Limited is a social enterprise which operates the Scoop.co.nz site with a small team including editorial and business staff. SPL is wholly owned by the Scoop Foundation for Public Interest Journalism a Not-For-Profit charitable trust established in 2015. The suburb of Newtown lies in the southern part of Wellington in New Zealand. Wellington is the capital city and second most populous urban area of New Zealand, with 412,500 residents. It is at the south-western tip of the North Island, between Cook Strait and the Rimutaka Range. Wellington is the major population centre of the southern North Island and is the administrative centre of the Wellington Region, which also includes the Kapiti Coast and Wairarapa. It is the world's windiest city, with an average wind speed of over 26 km/h, and the world's southernmost capital of a sovereign state. The Sunday Times is a weekly Sri Lankan broadsheet initially published by the now defunct Times Group, until 1991, when it was taken over by Wijeya Newspapers. The Times of San Diego is a Web-based news outlet founded in 2014 that daily local news for the city. It has earn acclaim as a small business with a booming readership. Currently the site reaches between 150,000 and 200,000 unique users every month, according to its published reports. The audience is young, with readers aged 25 to 44 constituting the largest segment. Nearly 60 percent of reading sessions are from Southern California. “Dockless” rental bicycles have popped up throughout downtown San Diego in the past two weeks, promising low-cost transportation flexibility. LimeBike, Ofo and Mobike began offering services following a memo issued by the City Attorney’s office on Jan. 24 that concluded an earlier agreement with Deco Bike did not prohibit other providers. Adding to the profusion is Bird, which rents electric scooters. The new services use a smartphone app to locate and unlock an available bicycle or scooter. Rates are approximately $1 per ride, with discounts for students. When a ride is finished, the bike or scooter can be parked wherever convenient and legal. Silicon Valley-based LimeBike launched in June 2017 and is now in 45 markets nationwide. It opened in Imperial Beach last year, added National City and then downtown San Diego, with over 30,000 trips provided in the last two weeks. In an ES Newz exclusive, this reporter attended the 32nd Annual Toronto International Bicycle Show, on currently at the Canadian National Exhibition grounds next to Lake Ontario in the west end of "town". "2,000 Foot Test Track — For you to experience and test out every kind of bike including Pedal Assist Electric bikes"
Revelo Electric Corporation "Canadian manufacturer and designer of clean and efficient electric transportation technology"
Sherk Cycles "Manufacturer of custom-built e-bikes"
Specialized Bicycles "E-bikes, performance bikes, and road and mountain bikes for recreation and children"
Summit Cycle "Retailer of folding electric bikes who also has a repair shop"
Trek Bicycle Canada "Trek Bicycles and electric bikes"
Vespa Toronto West "Distributor of Vespa, Piaggio W E-Bike and Ruff Cycles"
Meanwhile, almost ZERO bikes parked/locked up outside this day had a battery/motor as power-assist. The ONLY/exciting bike was a conversion labeled as "Sherk" (see above). Last edited by LockH on Mar 04 2018 11:47pm, edited 4 times in total. The Glenwood Springs Post Independent was created by the merger of the historic Glenwood Post and the upstart Glenwood Independent in November 2000. The newspaper covers all aspects of the community in the mountains and Garfield County — a region larger than the state of Rhode Island. There are six municipalities in the county: Glenwood Springs, Carbondale, New Castle, Silt, Rifle and Parachute/Battlement Mesa. The Post Independent is a seven-day publication serving Garfield County. Garfield County is one of the 64 counties in the U.S. state of Colorado. As of the 2010 census, the population was 56,389. The county seat is Glenwood Springs. 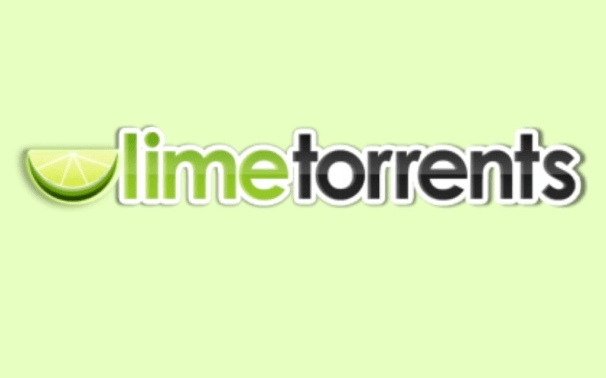 Limetorrents is a torrent search engine and directory which do NOT host torrent files but links to torrents hosted on other websites. We try to keep Limetorrents family-safe, so adult submissions or search are not allowed. 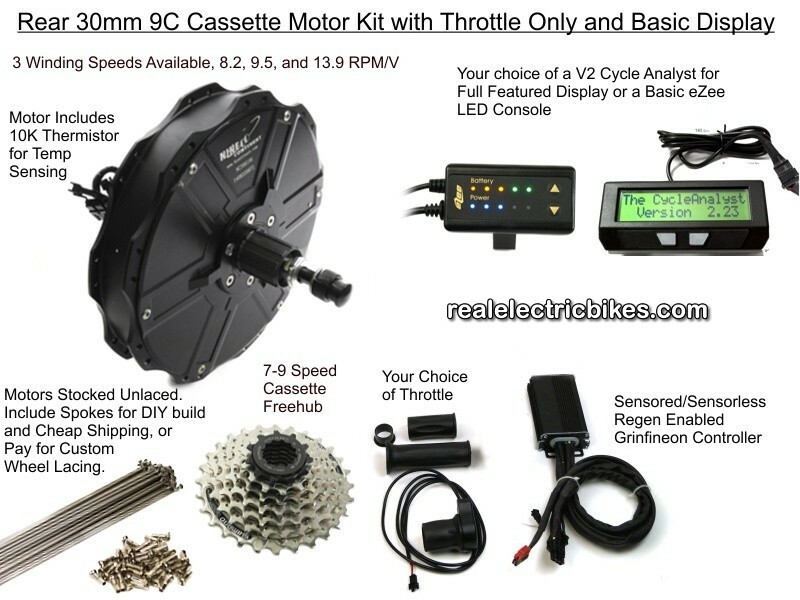 But stuff about Adult Electric Bicycles AOK! all EXTREMELY BIZARRE for an 21st-century urban commuter used to having crumbling buildings and infrastructure around and not used to weaning funny hats and funny clothes... just sayin'... Apparently huge chunks of advertising dollars spent for folks watt are quite out of touch with reality. The Riverine Herald publishes Mondays, Wednesdays and Fridays for circulation throughout both the Shire of Campaspe in Victoria and Murray Shire in New South Wales. IT’S a win for common sense. After writing a letter to local MPs as well as an article which ran in the Riverine Herald and Ky Free Press, Tongala’s Graeme Wilson can carry his electric bicycle on a V/Line coach service. 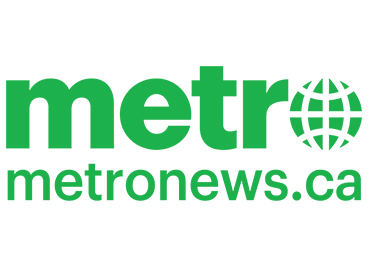 Metro is your source for local news in five major Canadian cities, with newsrooms in Halifax, Toronto, Calgary, Edmonton and Vancouver. Metro reaches nearly 2 million people daily through its print editions, website, and mobile platforms, as well as through iPhone, iPad and Android apps. ... and news from Vancouver pops up in their Toronto edition. A Vancouver startup says it has found the missing link between car and bike in the world of vehicle sharing. Veemo is a covered e-tricycle that comes fitted with everything from a cup holder to heated handlebars. They can go anywhere a bike can, at around the same speed, with more storage space than a bike. But most importantly, users do not need a driver’s licence to ride one and that expands the market for the vehicle considerably, said one of the startup’s cofounders. Yah. Can one ever have enough cup holders? Hehe... ESB "Search found 346 matches: joystick"... but "Search found 0 matches: Joystickbike"
Handlebars seem about as important as wheels in bike design, but Swiss inventor Yvan Forclaz has done away with them in favor of a mode of control you're more likely to associate with aircraft or video games – a joystick. The Joystickbike has been tweaked and refined since we first saw it a few years ago, and now it's almost ready for tinkerers to get their hands on it. A buyer is sought to carry the business forwards, though a new entry to the company’s Wikipedia page suggests that some 80 employees were let go as of February 28th, 2018. Trustee filings show it’s unlikely that they will emerge. They terminated all 80 employees. Very difficult to put that toothpaste back into the tube. Bionx had a contract to make 8,000 Electric bikes for GM for $1,000 each but the documents show is cost them $1,400 to make each one. Balance sheet shows a $50 million negative net worth. Liquidation almost for sure. I bet other electric bicycle companies will falter as the large well established brands like Pedego continue to take market share. Hehe... Writer Zart now badly addicted. Blackburn is a large town in Lancashire, England. It lies to the north of the West Pennine Moors on the southern edge of the Ribble Valley, 9 miles (14 km) east of Preston, 20.9 miles (34 km) NNW of Manchester and 9 miles (14 km) north of the Greater Manchester border. Ever since joining OnYerBike A few years ago! I was instantly converted by the new generation of E-Bikes! John had seen their worth years ago and that's why the shop focused on them so much! Love them or hate them they are the future! It might be the distant future for you or the next bike you buy! But they are here to stay! Deccan Chronicle Holdings Limited (DCHL) publishes the largest circulated English newspaper in South India -- Deccan Chronicle, bringing you every day the most comprehensive bouquet of news and analysis. Its fearless and unbiased journalism over 75 years has won the Deccan Chronicle a mature and dedicated readership from all over the world. And, it is growing. The Deccan Chronicle has a circulation of over 1.45 million copies each day across Andhra Pradesh, Telangana, Tamil Nadu, Karnataka and Kerala. There are eight editions in Andhra Pradesh and Telangana -- Hyderabad, Vijayawada, Rajahmundry, Vishakapatnam, Anantapur, Karimnagar, Nellore and Coimbatore. The paper also has a robust presence in Chennai, Bengaluru and Kochi. W/a video... Hehe... ESB "Search found 14 matches: delfast". Hehe... The (Endless) Super-Duper series (TM) usually pops up as YouTube Videos ("The Best", "The Most Super", etc) and I see it's spilled over to print media. 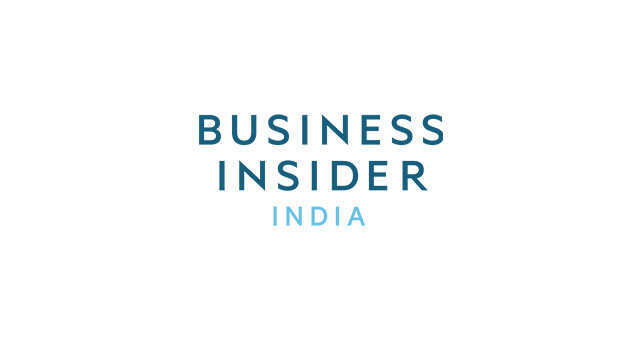 Welcome to Business Insider India, the Indian edition of Business Insider (BI) - the fastest growing business news website around the globe. At BI India readers get amazing synergy between India and its foreign counterpart - News that has great appeal and relevance for Indian readers, coming in round the clock from more than 50 journalists in the US newsroom, and access to in-depth features and articles written in the US, along with strong narratives from our country - developed, analyzed and presented in hallmark BI style. The Piaggio Wi-Bike "Search found 1 match: "Piaggio Wi-Bike""... The Piaggio Wi-Bike will notify you if its stolen. Hehe... That vid re the Delfast bike now "spilled over" onto Reuters... so now maybe BIG news. AST focuses on New and Evolving Homeland Security Threats at All Levels, that have Law Enforcement, First Responders and Public Safety personnel on the front lines of protecting our communities, cities and nation. Hey... waitasec... Is THAT legal? Greene County is a county located in the U.S. state of Ohio. As of the 2010 census, the population was 161,573. Its county seat is Xenia. Greene County is part of the Dayton, OH Metropolitan Statistical Area. Cedarville University is a private, co-educational university located in Cedarville, Ohio, United States. Cedarville is a village in Greene County, Ohio, United States. The village is within the Dayton Metropolitan Statistical Area. The population was 4,019 at the 2010 census. (Sign up and save up to 57% off from retail! "We’ve fitted a 36V lithium ion battery to the EvoWheel for maximum grunt."